You are 4 years old today! That means today is the 4-year anniversary of me discovering how wonderful — truly blissfully wonderful — life can be. This past year has been amazing. I have seen you grow in ways that astound me. You are so kind. And smart. And sensitive. You are so active. And crazy. And wonderful. You are so interesting. And inquisitive. And truly loving. You LOVE life. So very much. You love Huck, even though he is a meanie. You love your best friends. You love making new ones everywhere you go. You love your grandparents. And aunts and uncles. And cousins. You will play cars for an hour every day. You will include Alice in this play time. You love for your Dad to “throw you” onto the couch. My job is to chase you, and I’m getting pretty good at it. You have a belly laugh like I’ve never heard before. You are really, really smart. You love talking about all different kinds of fish. You love to show off your new counting skills. You are the leader of your preschool class. There is one person in this world who you would do absolutely anything for — and do every day — and her name is Alice. I have never seen a more devoted brother. You really, truly love her. You hold her hand all the time. You encourage her to play with you. You include her in most things. You try to teach her things, and you do a great job. Occasionally, she will accidentally get hurt by you while playing. I always know if you’ve hurt her, because the one crying the most hysterically is you, my sweet boy. You are the most amazing little boy I’ve ever known. And then I just pretty much turn to a big ole pile of sugary mush. You’re a funny dude who named a baby you stole from your sister — Ichabod Crane. And cute little Ichabod sleeps with you every night, along with your Cody bear, and big dog, and elephant and a million other animals because you like to be all cuddled up. You like spooky things, but not too spooky. You like spicy cheese, but no other spicy things. You say, “I love you, Mom,” to me at least 15 times a day. And that’s why my days are so amazing. 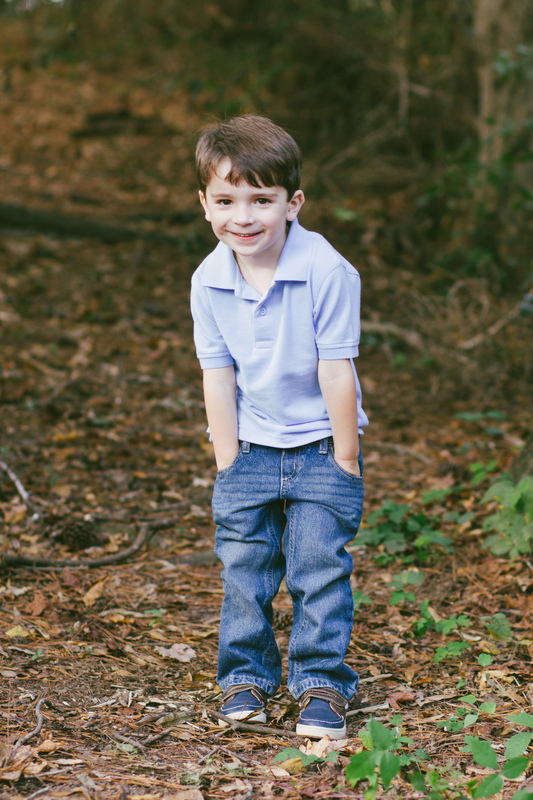 And I cannot wait for the world to see you as an amazing 4-year-old. Thank you for making our lives great. This entry was posted in Letter, Motherhood, Tom. Bookmark the permalink. 6 Responses to Tom is FOUR. aw…so, so sweet Kater! And I love the picture. He is a very sweet and kind boy. You’re doing a great job! Thanks, my super cool friend! LOVE! Happy happy birthday Tom! I am so glad we have had the opportunity to see you grow up into the amazing little person you are. I still cannot believe you are 4! I feel like you should remain 1 forever!! Also Kate – you are truly and amazing mom and raising amazing children. Happy day! Happy Belated birthday sweet Tom. Kate- I ♥ your way with words– you express things we all feel as parents. Thank you for sharing♡you!